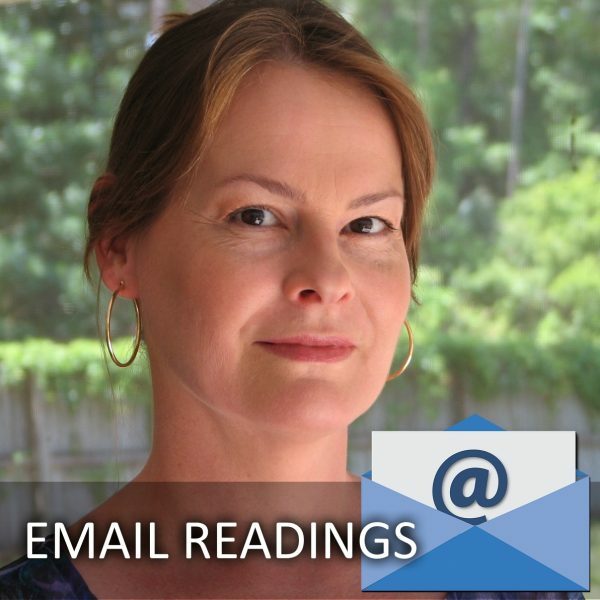 Psychic Email Readings Are For The Convenience of Clients Living Outside the United States. If you live within the United States, Cassandra prefers that you select a telephone reading, as it offers more feedback opportunity. 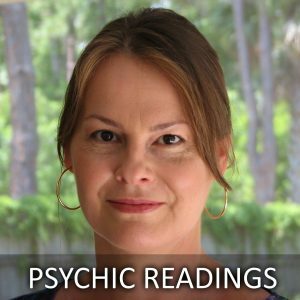 A Personal Psychic Email Reading is where the client has a question about relationship, finances, work or other issues. Cassandra reveals what she sees and offers guidance and validation in the uncertainty we sometimes face in our lives. Psychic Email Readings Are For The Convenience of Clients Living Outside the United States. List age and gender of each or enter None. Type of question NOT to ask: “What is in my future?” (👎🏻 Bad Question ) If you want to ask “What is coming into my future?”, please select the Open Reading. Readings are delivered to the client by Email. You must be 18 to get a reading. Due to world-wide demand, please allow 2-7 days to receive your reading by email. *A personal psychic email reading does not include contacting the departed (mediumship).